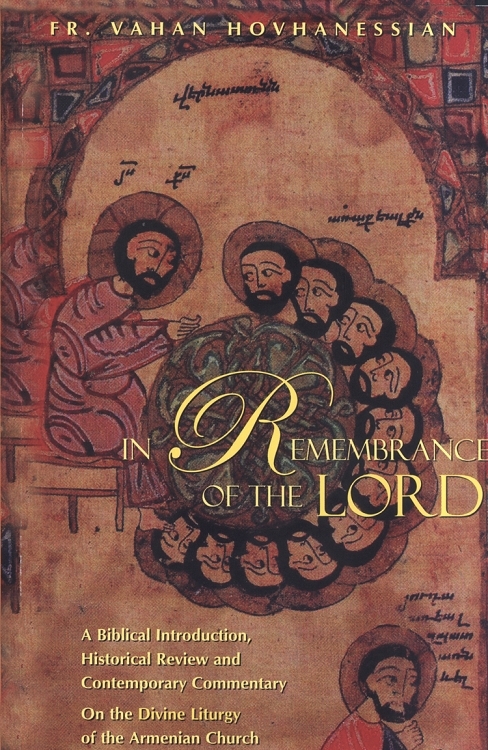 In Remembrance of the Lord is a commentary on the Divine Liturgy of the Armenian Apostolic Church. The author offers the reader a comprehensive introduction to the origins of the badarak as well as a close examination of the biblical foundation upon which the theology of this liturgical celebration is built. Fr. Vahan pays particular attention to the evolution of the badarak, quoting from both Armenian and non-Armenian theologians and saints to trace the changes in the hymnology, the music and the singing in the service. He also presents a concise explanation of the roles of clergy, choir and congregation in the service as well as the meaning of blessings, prayers, petitions and hymns. In Remembrance of the Lord strives to help readers understand the sanctity of the service and offers them a glimpse of what Fr. Vahan experiences each time he celebrates badarak.